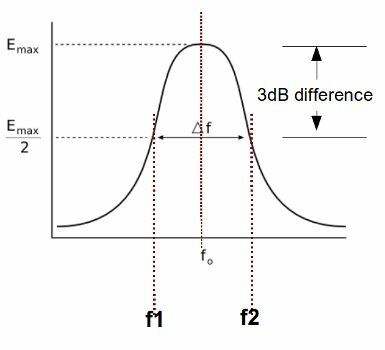 -3dB points (also known as “half power point”) means that the energy or loudness level drops by half. Supposing you will boost the center frequency by 12dB. The -3dB point (point at which the loudness level drops by half) is 12/2= 6dB. 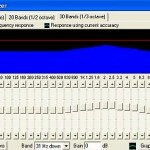 When you cut a frequency level, say for example cutting -8dB on a certain frequency band, the -3dB point is -8dB/2 or -4dB. In audio mixing, two values are needed to define as EQ setting (like what most EQ suggestions you find in audio recording website). One is the center frequency and the other is the Q. This is because most parametric equalizers need that setting (EQ and Q) to define a frequency adjustment. You might notice that parametric equalizers in Adobe Audition or other DAW do have the same requirements. 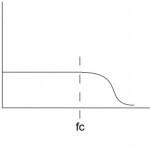 The Q is also a measure of how wide or narrow is the frequency adjustment. 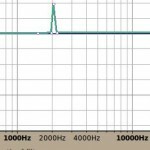 Large Q means wide frequency adjustment and small Q means small frequency adjustment. 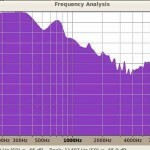 It would be interesting to compute f1 and f2 provided that you know the Q and the center frequency. Step1. Solve y from the above equation by substituting the given value of Q.
f2 = yf1 for the use of + sign or f1 = yf2 for the use of – sign.